The discovery of two male Tezpi Dancers (both shown below) along the Gila River at Kelvin Bridge on 22 November 2008 set a new late flying date for this species in Arizona. 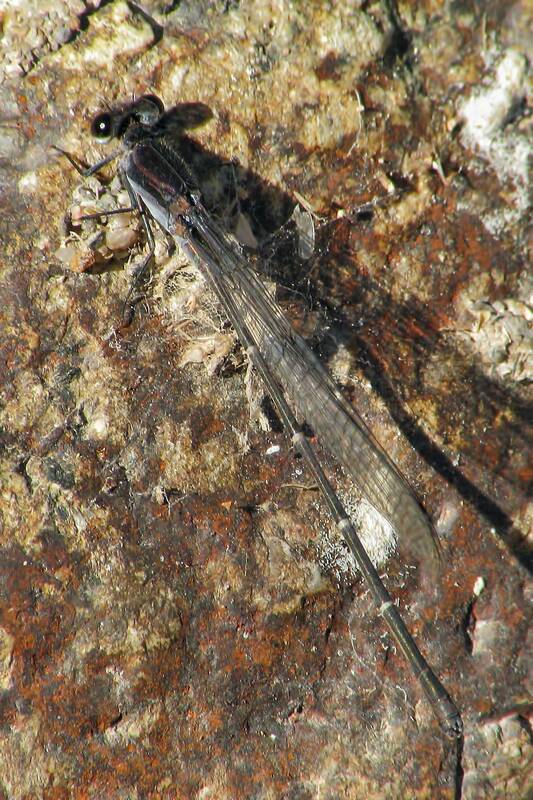 Tezpi Dancer, Argia tezpi, at Papago Park, Maricopa Co., AZ: Northernmost record of the species to date. 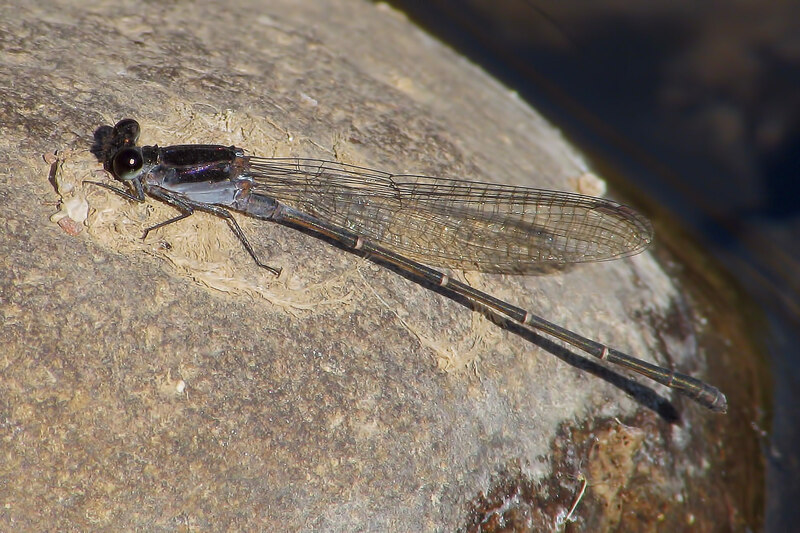 Tezpi Dancer, Argia tezpi, at Wild Horse Pass, Maricopa, AZ: fourth county record. Tezpi Dancer, Argia tezpi, at Wild Horse Pass, Maricopa, AZ: third county record. Tezpi Dancer, Argia tezpi, in Maricopa Co., AZ: 2nd county record. Tezpi Dancer, Argia tezpi, at Kelvin Bridge, Pinal Co.